We are a family run business that's been going for years, supplying Milton Keynes with tyres; brakes and exhausts. We employ helpful; knowledgeable and happy staff. James leads a great team who are ready to welcome you, and many of our customers have been coming back for years and are happy to recommend us to their friends and family. We offer a first-class service and competitive prices. 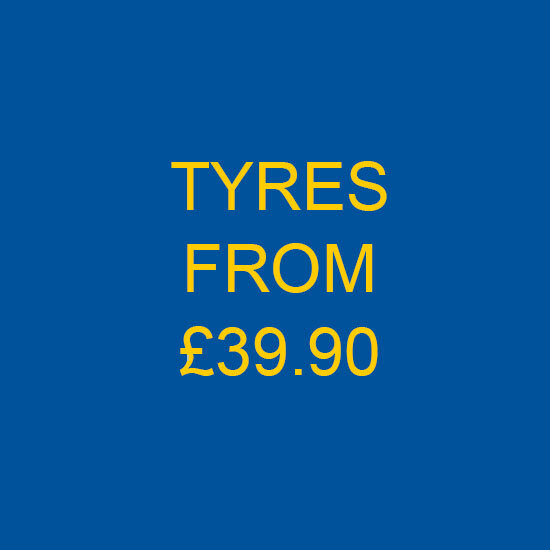 The Garage hold an extensive range of tyre makes and sizes to suit all motorists needs. We supply all the leading UK brands of standard and performance exhaust systems for all makes and models of cars. Treat your car and treat yourself with Michelin. 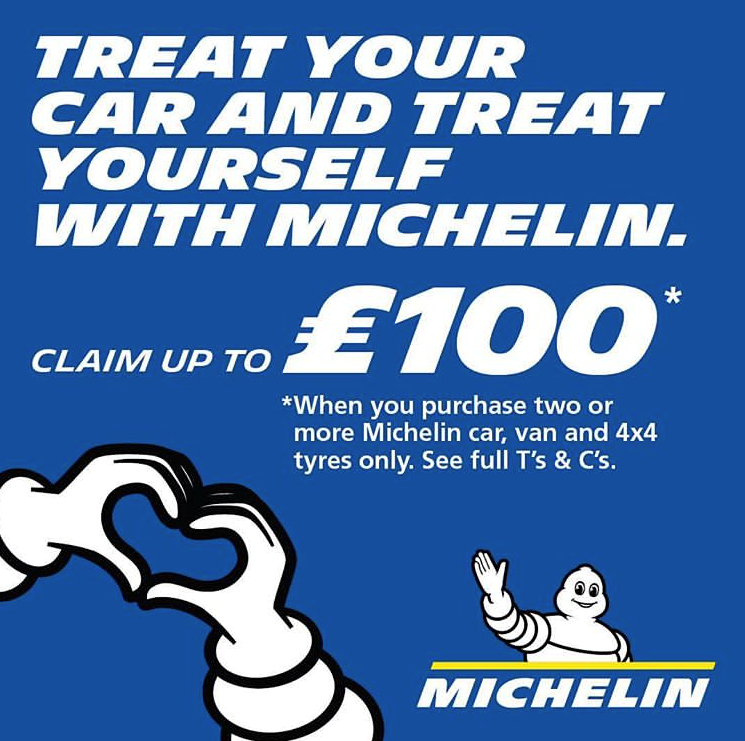 Claim up to £100 when you purchase two or more Michelin tyres before 30th April. 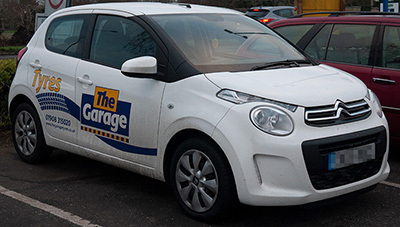 The Garage are a participating tyre dealer, so why not pop by, purchase your tyres, and then go to https://offers.michelin.co.uk enter the promotion code SP9 then upload an image of your receipt and submit. You'll receive a confirmation email and process a direct bank transfer or send your prepaid Visa card within 28 days. We are a family run business that's been going for years, supplying Milton Keynes with tyres; brakes and exhausts. We offer a first-class service and competitive prices. © 2018 The Garage Tyres. All Rights Reserved.